Michelle's Large Family Living (Angel Wings Homeschool): It's A Great Time To Become a Doterra Wellness Advocate!!!! 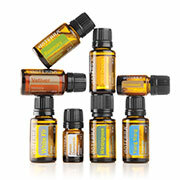 It's A Great Time To Become a Doterra Wellness Advocate!!!! 👉🏻👉🏻10% on doTERRA On Guard Foaming Hand Wash with 2 dispensers. ✔️Set up your 125LRP before the 15th of the month and get a FREE OIL each month! 🍀Apply to skin imperfections for a cleansing, rejuvenating effect. 🍀Use on occasional skin irritations by rubbing Melaleuca Touch onto affected area. 🍀Apply after shaving to soothe and cool skin. 🍀Rub on fingernails and toenails after showering to purify and keep nails looking healthy. 🍀Roll on bottoms of feet and inside shoes for a fresh aroma and feeling. 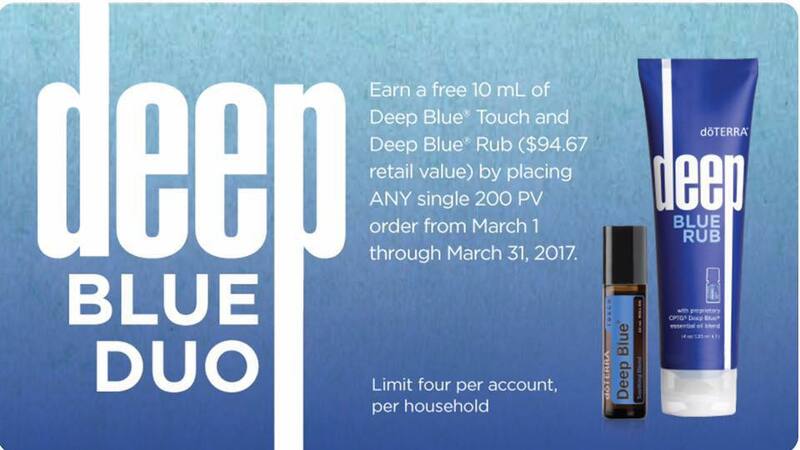 ✔️*Product of the Month can only be earned on the Loyalty Rewards Program by placing an LRP order of at least 125 PV between March 1-15. 🎊Promotion valid in the U.S. and Canada. Start browsing, set up your Loyalty Rewards order, and save! 💜Want to share oils with others? JOIN US and upgrade to a Wellness Advocate! 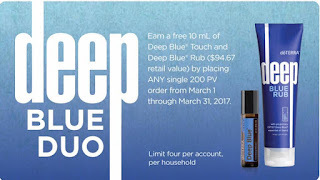 Just login to mydoterra.com and click the upper right hand corner to upgrade. You will also get a free website, access to all our business training, and join our amazing fb group!